What is the Condition of Your Heart? Oasis Church and Orange Beach Community Church are hosting Easter at the Park at Orange Beach Waterfront Park on Saturday, April 20th. There will be lots of fun activities for everyone including an Egg Hunt, Face Painting, Crafts, Food and more. And it's FREE, so bring the whole family and join the fun. Satellite Service April 21, 2019 at 9:00 am – 10:00 am The Beach Club, 925 Beach Club Trail, Gulf Shores, AL 36542, USA If you live or are visiting down Fort Morgan Road, our pastor offers this intimate Bible Study Service at the Beach Club. 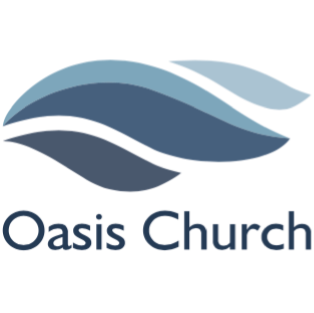 Kids Worship April 21, 2019 at 10:00 am – 11:00 am Oasis Church at The Wharf, 4700 Main St N201, Orange Beach, AL 36561, USA Every Sunday morning have Kids Worship followed by a Bible-based curriculum, games and a snack for preschool and K-5th grade and a nursery is also provided. Easter Sunday Service April 21, 2019 at 10:00 am – 11:30 am Oasis Church at The Wharf, 4700 Main St Suite N204, Orange Beach, AL 36561, USA Join us for our celebration of our Lord's Resurrection. We'll have refreshments and meet 'n greet time starting at 10:00am with worship following at 10:30. 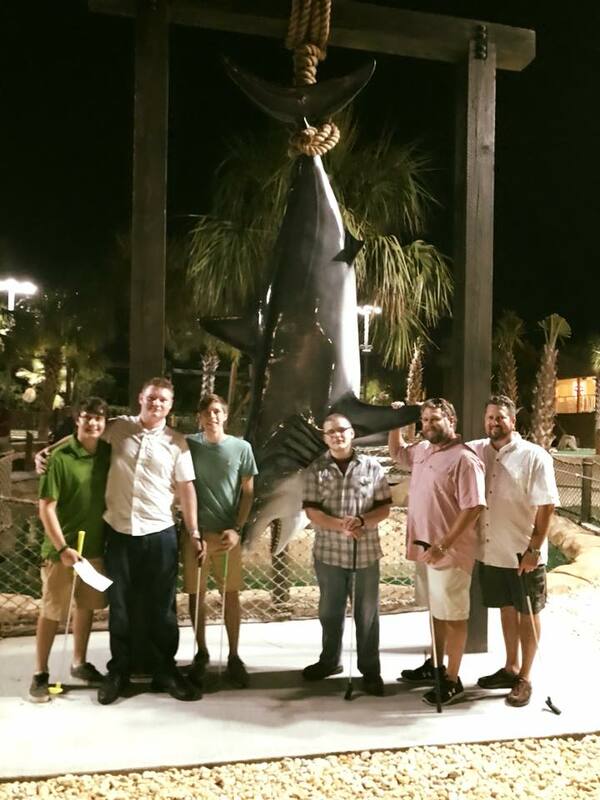 Special Wednesday Night Fellowship April 24, 2019 at 6:30 pm – 8:30 pm Oasis Church at The Wharf, 4700 Main St N201, Orange Beach, AL 36561, USA Join us as we welcome Peggy and the Dandy family as our new Director of Children’s Ministry. Bring a dish for a shared meal. We will also have prayer and announce the New Exciting Summer Bible Studies. Satellite Service April 28, 2019 at 8:00 am – 9:00 am The Beach Club, 925 Beach Club Trail, Gulf Shores, AL 36542, USA If you live or are visiting down Fort Morgan Road, our pastor offers this intimate Bible Study Service at the Beach Club.